Based on best available operational data, the following environmental water deliveries were made in the month of January 2019. 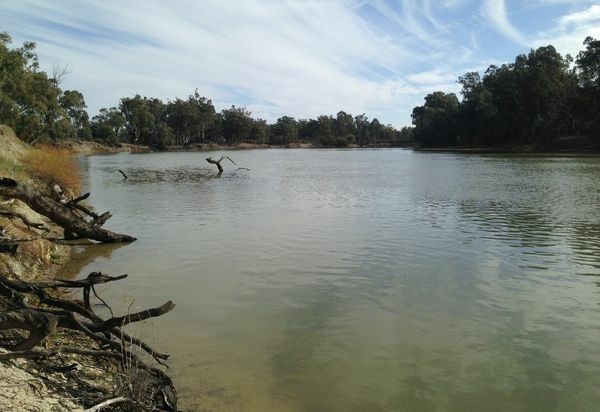 Releases can include water delivered in Victoria by the Victorian Environmental Water Holder, Commonwealth Environmental Water Holder and the Murray-Darling Basin Authority (The Living Murray program). Environmental watering objectives may also be met by other water in the system (such as water for households, industry and farming). 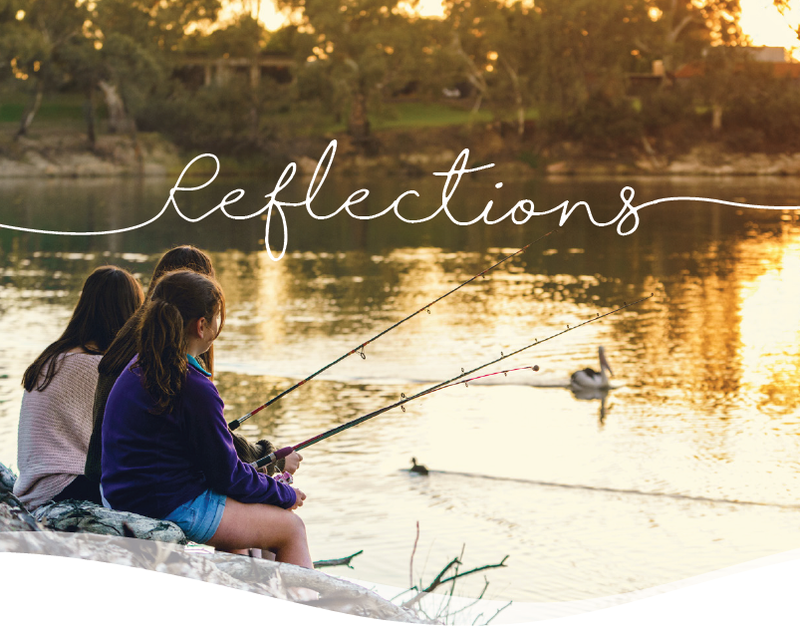 To measure the success of environmental watering, it is important to draw on the large body of scientific and community knowledge that exists about Victoria’s rivers and wetlands. A statewide plan that scopes potential environmental watering in rivers and wetlands. Water is the magic ingredient in the Australian landscape - its presence a flag that signals to our plants and animals when to bloom and breed and travel. 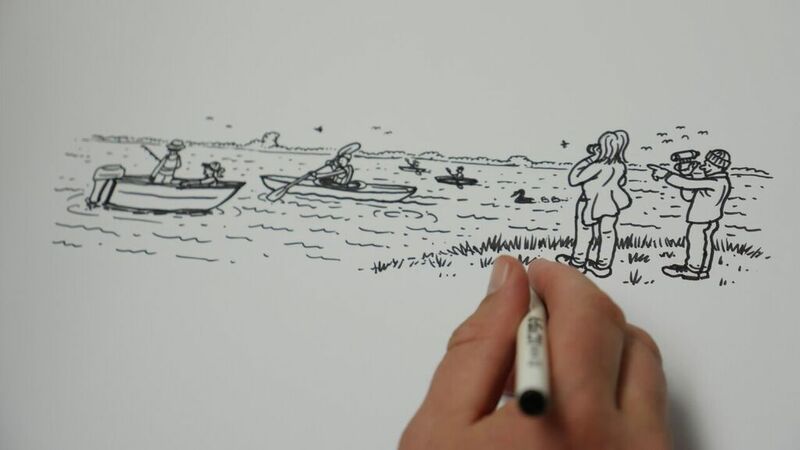 But with many river systems altered beyond recognition, is there still a future for the many creatures that rely on the highs and lows of naturally flowing water? 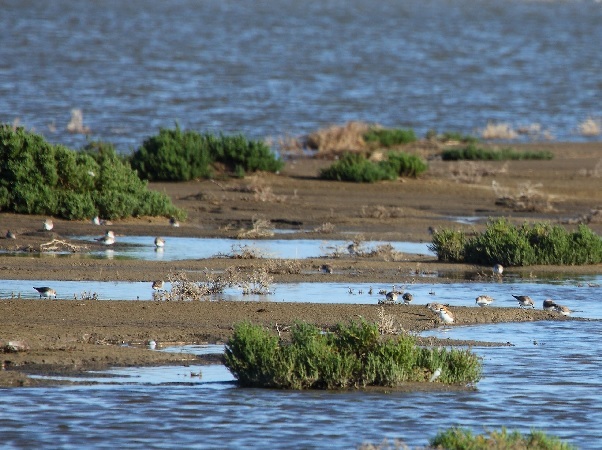 BirdLife Australia’s Darren Quin and the VEWH’s Bruce Paton examine the promising results of environmental water releases at Victoria’s Lake Cullen and reveal that all is not yet lost. 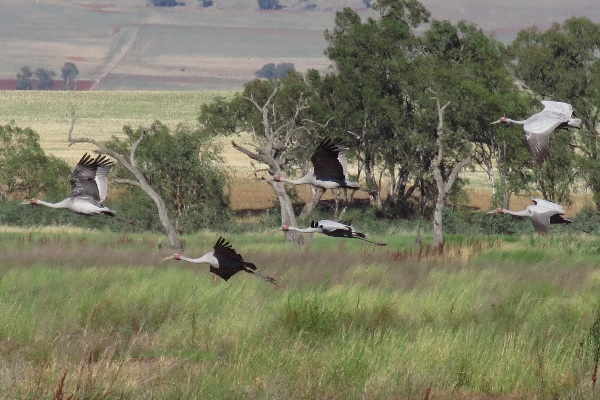 In an exciting first for the Goulburn Wetlands, Gaynor Swamp received 1100 megalitres of environmental water as part of the environmental watering program in 2018.